Middle-parted and long dark hair are an elegant pairing, styled with loose curls to emphasize subtle golden highlights. A classic look! 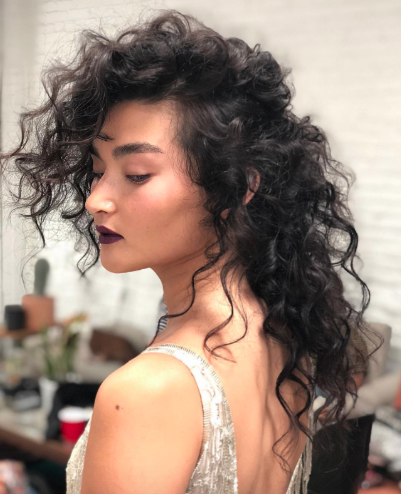 Editorial inspired big curls with mega volume. Curls are piece-y and separated to emphasize their shape and styled with an asymmetrical side-part to maximize the voluminous effect. 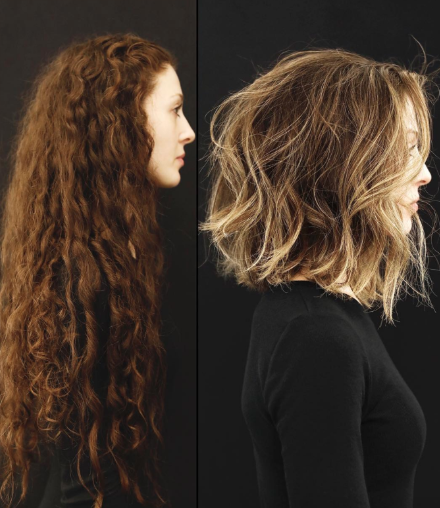 Natural and tousled lob with Anh Co Tran’s signature Soft Undercut technique. 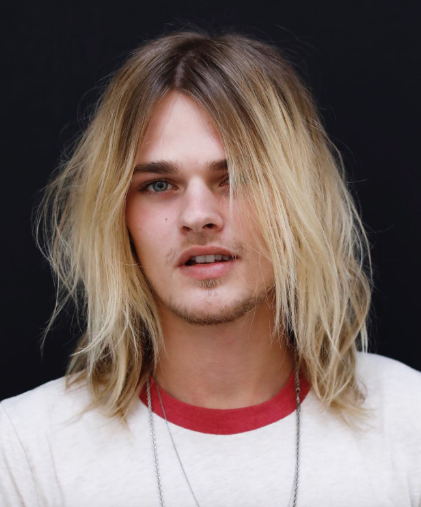 Styled with a classic lived-in wave to emphasize a rooted bright blonde highlight. Perfect for a casual summertime vibe. 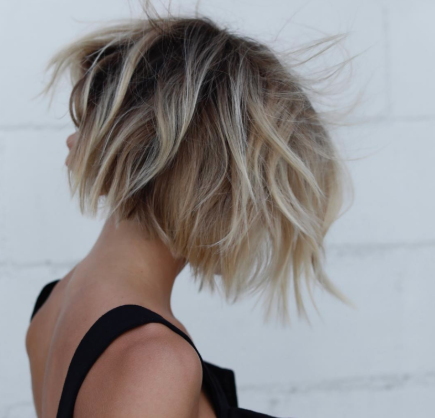 Edgy ear-length brunette bob with crisp, clean edges. 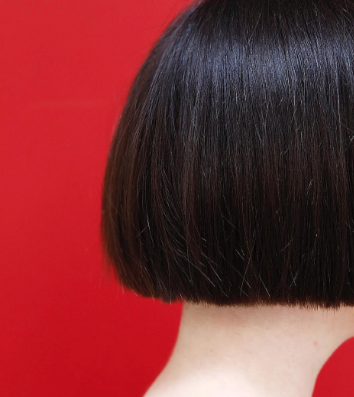 A modern take on a timeless look. 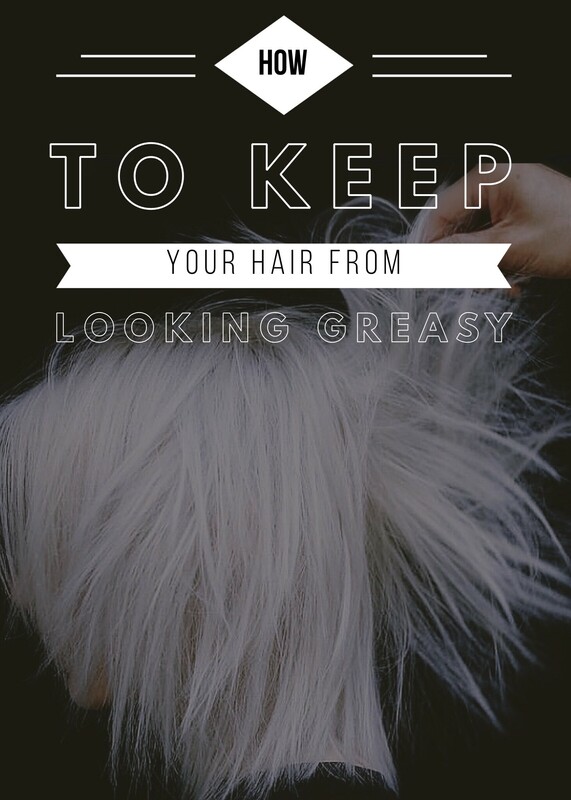 How To Keep Your Hair From Looking Greasy: Dry shampoo is your best friend. Also, instead of shampooing every day, rinse with just water and scrub with your fingers to help distribute the natural oils throughout the hair strand. 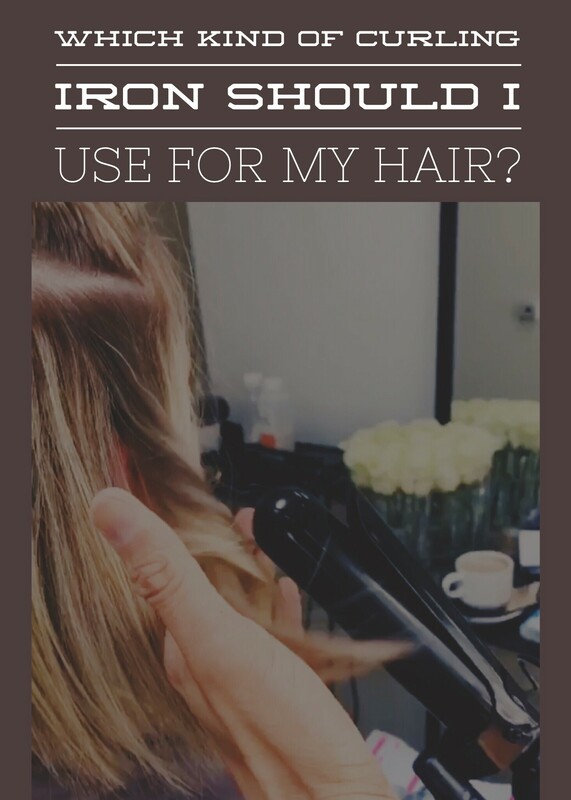 Which Kind Of Curling Iron Should I Use For My Hair? Which kind of curling iron should I use for my hair? If you are able to work with a Marcel iron, use that for more control over your waves. For beginners, you can use a wand but not the ones that taper out.